Funeral misunderstandings and miscommunication are bound to happen from time to time, but it’s how you deal with them that’s important. 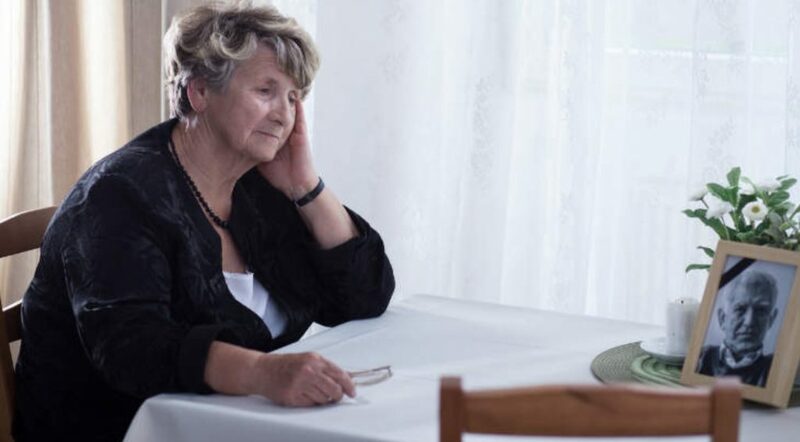 The following checklist is provided to help you resolve a dispute if you’re not happy with the service you’ve received from a funeral director. What are your rights when you pay for a funeral service? at the cost agreed or at a reasonable cost if no cost has been agreed. If you’ve agreed a price with the funeral director, they shouldn’t charge you more than this unless they discussed it with you first and agreed a new cost. If the funeral director deliberately misled you about the cost of the funeral, or you feel that the funeral director did not provide the service you had been promised or paid for then you need to make a complaint. Read our guide on Understanding Funeral Costs. If you have a complaint, speak to the funeral director direct. Clearly explain your problem and ask what they can do to rectify the matter. Disputes can be the result of misunderstanding so it is important to remain calm but firm. If they are a member of a professional association, check the association’s code of practice to see the standard of service you should expect. If speaking to the funeral director doesn’t work, put your complaint in writing. If you don’t get a satisfactory response to your complaint, you might be able to complain to a professional association, if the funeral director is a member of one. These associations usually have a system for reporting complaints about members. If the funeral director isn’t a member of a professional organisation, you may need to take your complaint further. If your attempt to resolve your complaint was unsuccessful, you can contact the Office of Fair Trading or you may lodge a formal complaint. Your local state and territory consumer protection agency (sometimes called ‘consumer affairs’) can provide you with information about your rights and options. They may also be able to help negotiate a resolution between you and the funeral director. The important thing to remember is to keep all your paperwork, as well as records of dates, who you speak to, and what was discussed.